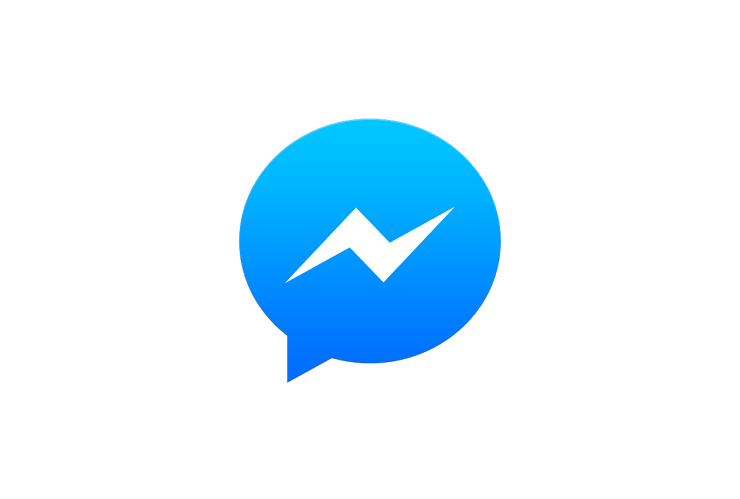 Messaging is an important part of how people stay connected and since Messenger launched in 2011 we’ve been passionate about giving people a faster and more expressive way to communicate. Today more than 500 million people are using Messenger each month and we’re more committed than ever to make it the best possible messaging experience. Messenger was the first of our standalone apps, and unlike our core Facebook apps, it focused on one use case – messaging. With Messenger, you can reach people instantly. It is just as fast as SMS but gives you the ability to express yourself in ways that SMS can’t. You can send stickers or videos, take selfies, chat with groups and make free calls. We’ve also continued to improve speed and reliability. Updates to Messenger ship every two weeks so it continues to evolve and improve. This is an exciting milestone but with a half billion people relying on Messenger to communicate and connect, it is also a reminder that there is so much left for us to do.